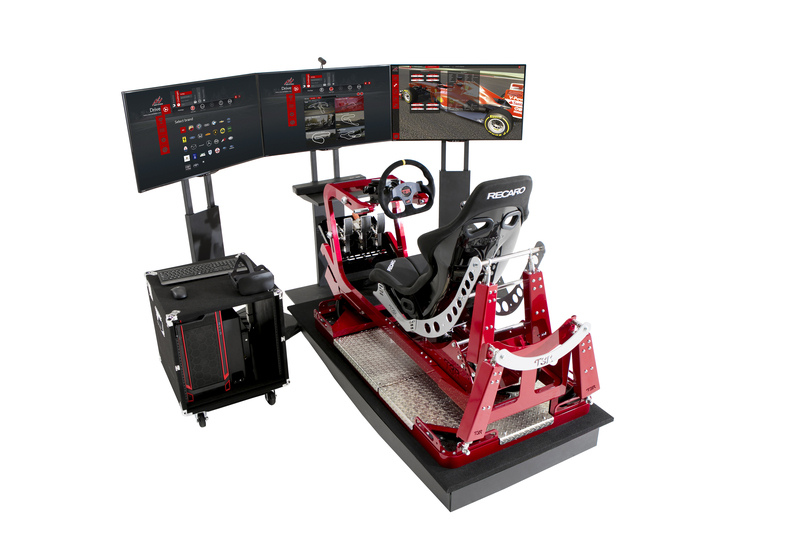 The T3R Simulator can also be used with 3 screen monitors. Of course it can also be used with VR. Ideal for delivering powerful images to those viewing the driver from around. Also, if there are many people who are not good at VR, it is convenient to use in combination.